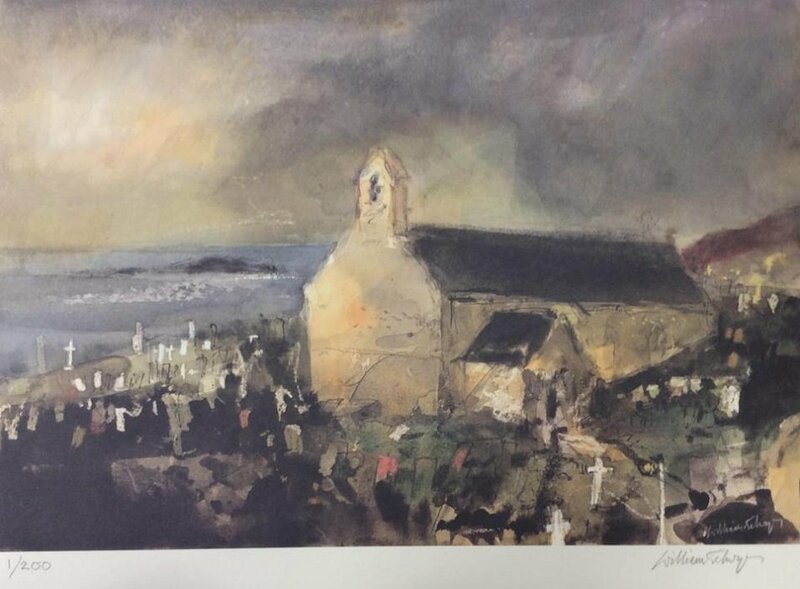 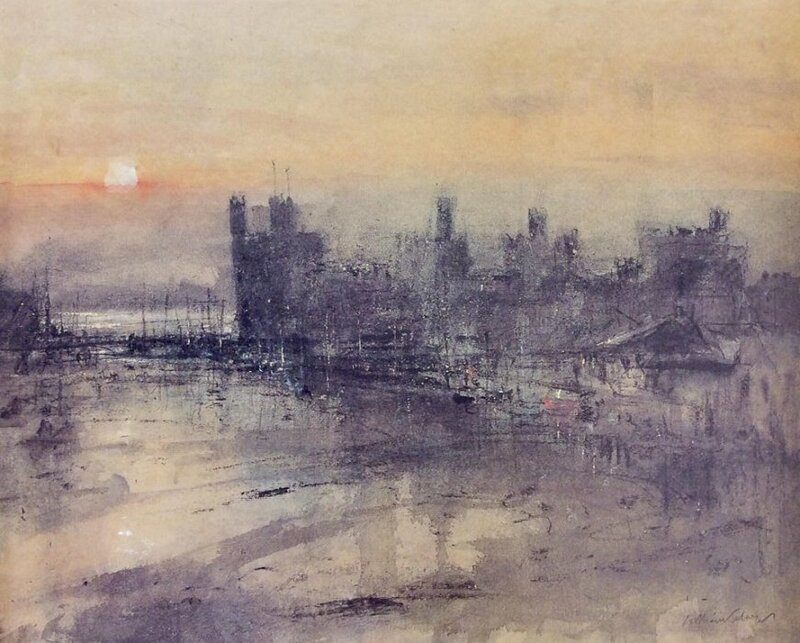 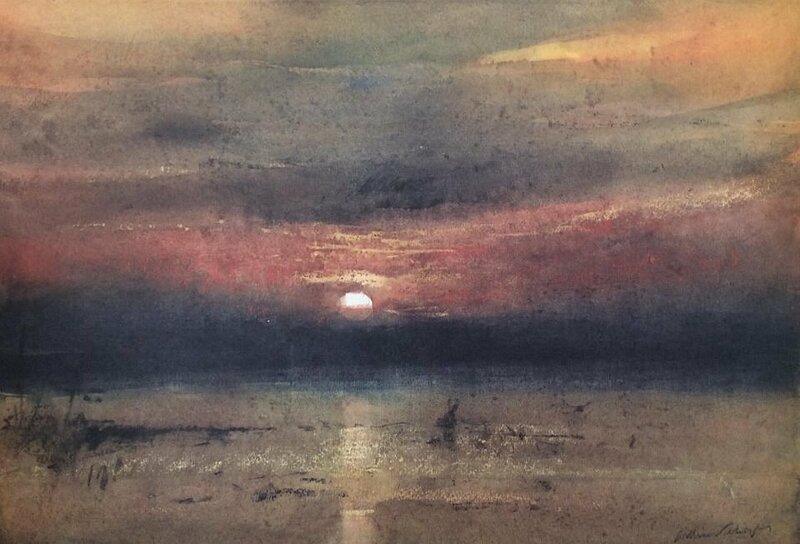 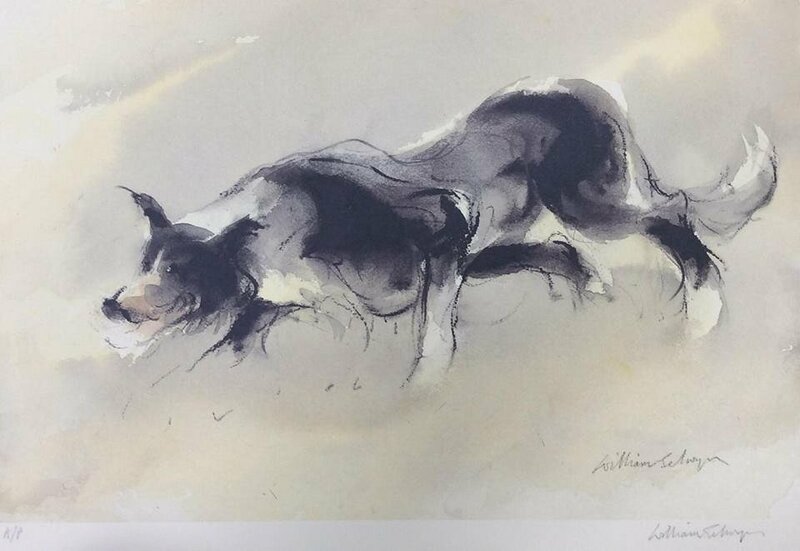 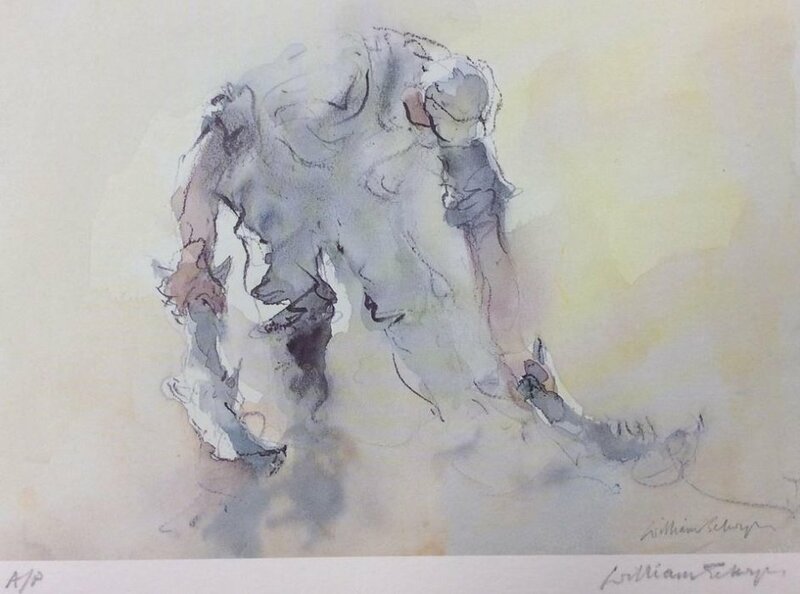 William Selwyn was born in Caernarfon in 1933. 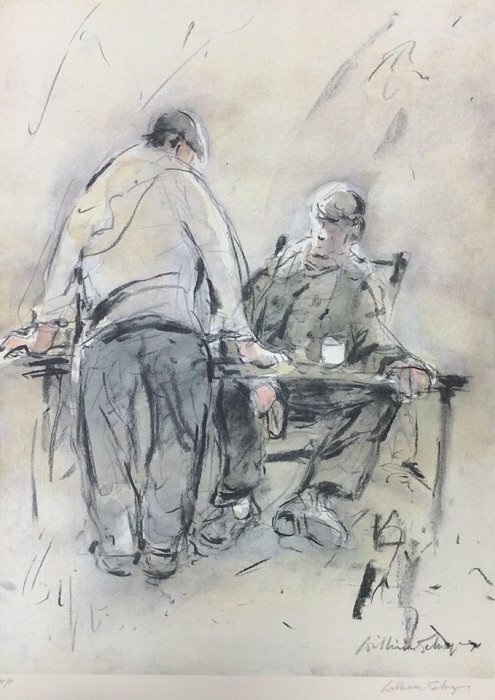 In 1954, after two years completing National Service in the Royal Artillery, he studied at Bangor Normal College until 1956. 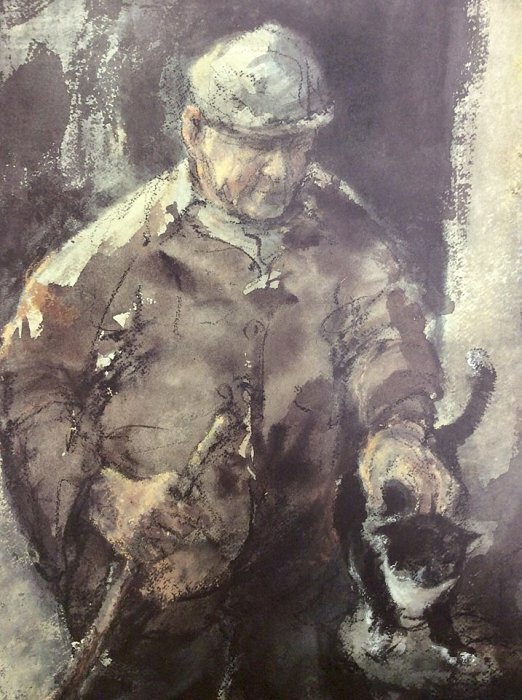 He subsequently taught at Maesincla Junior School and at Syr Hugh Owen School until his retirement in 1990. 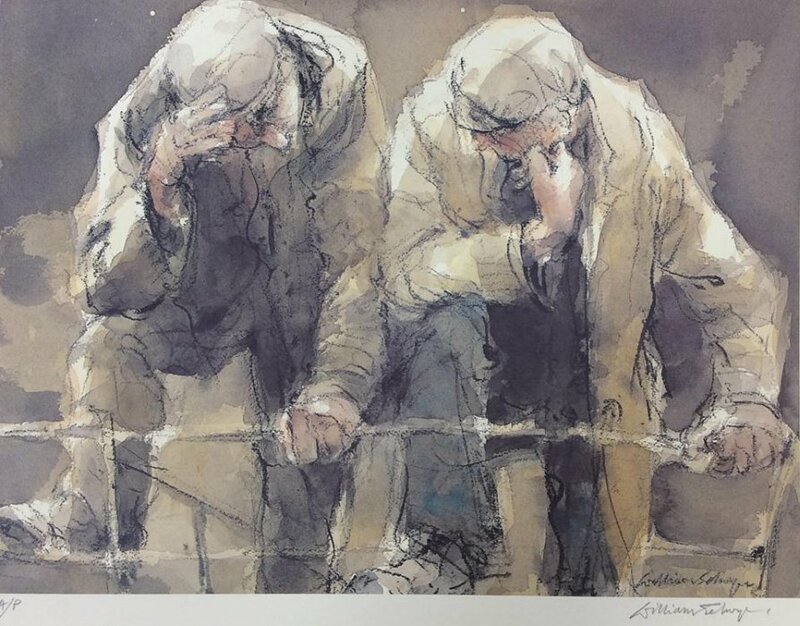 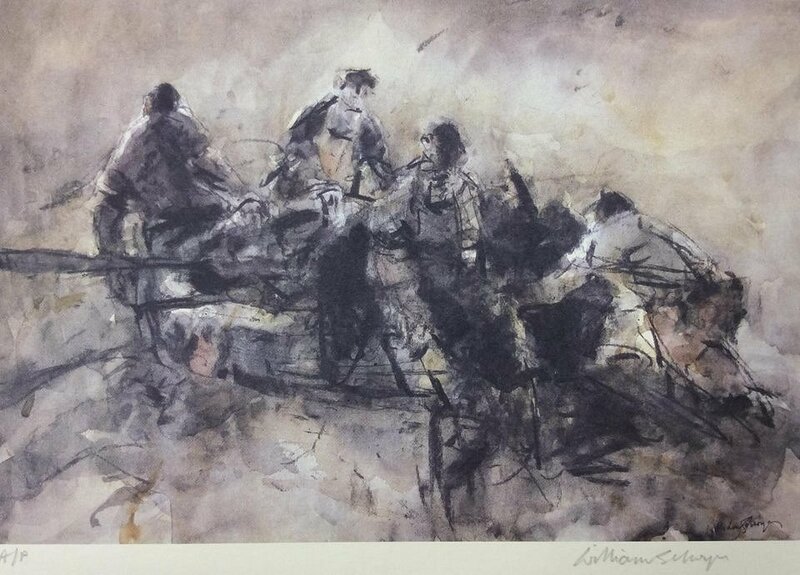 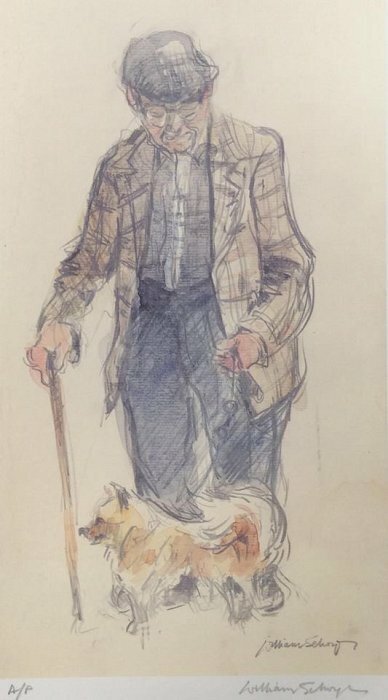 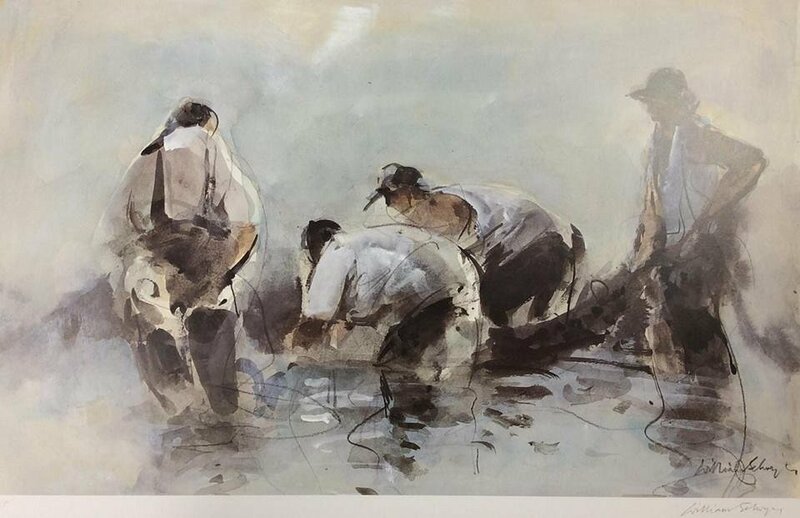 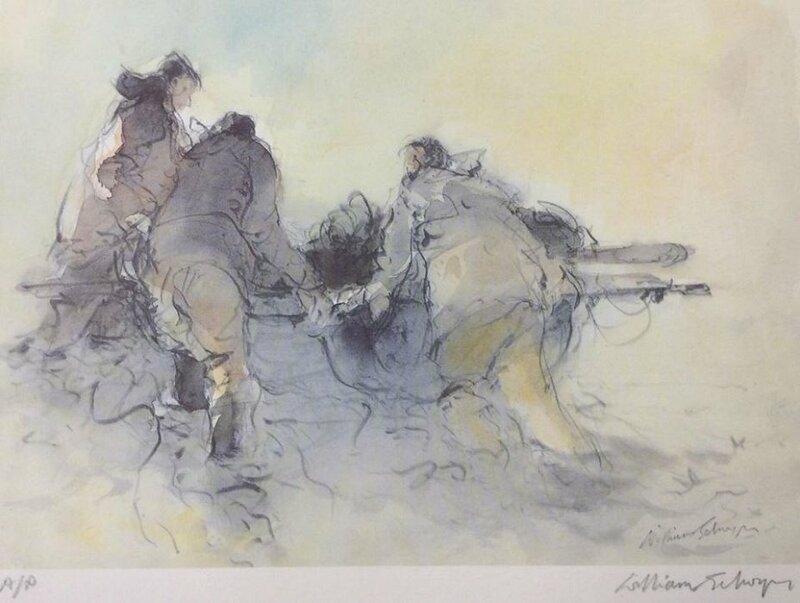 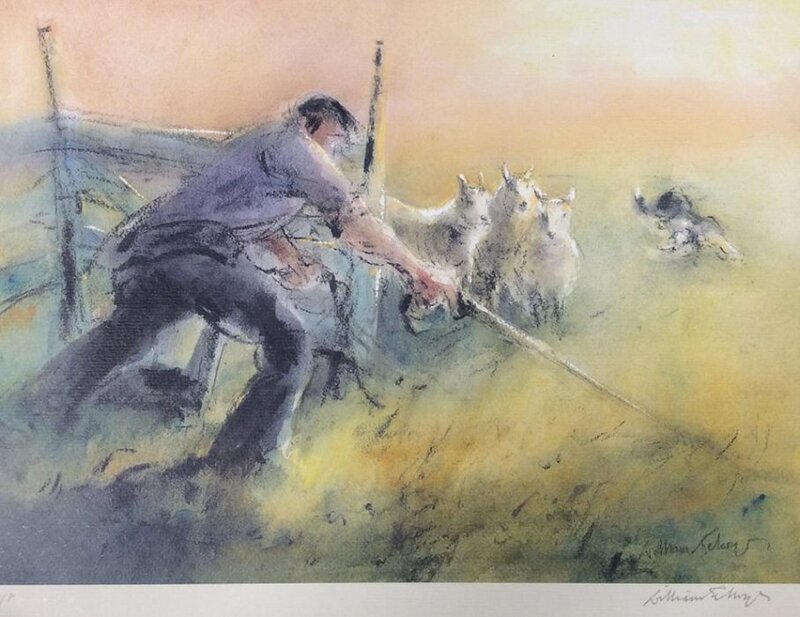 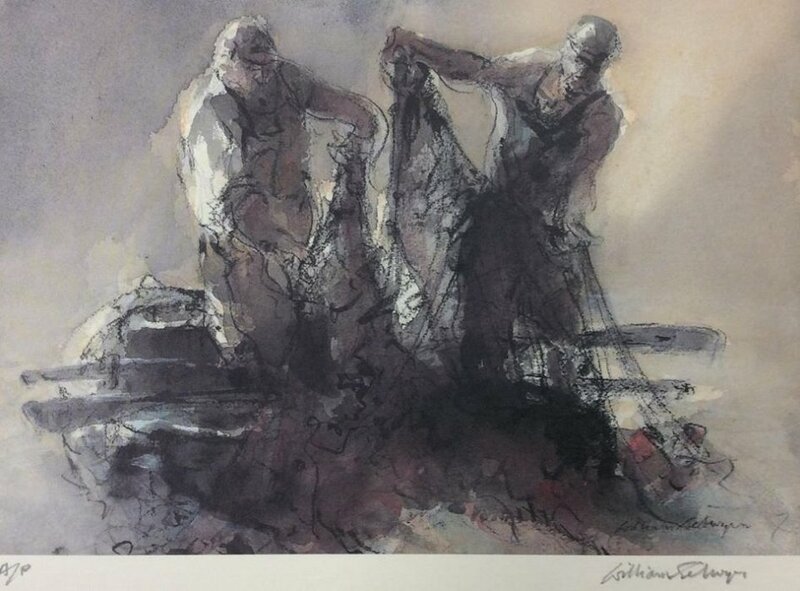 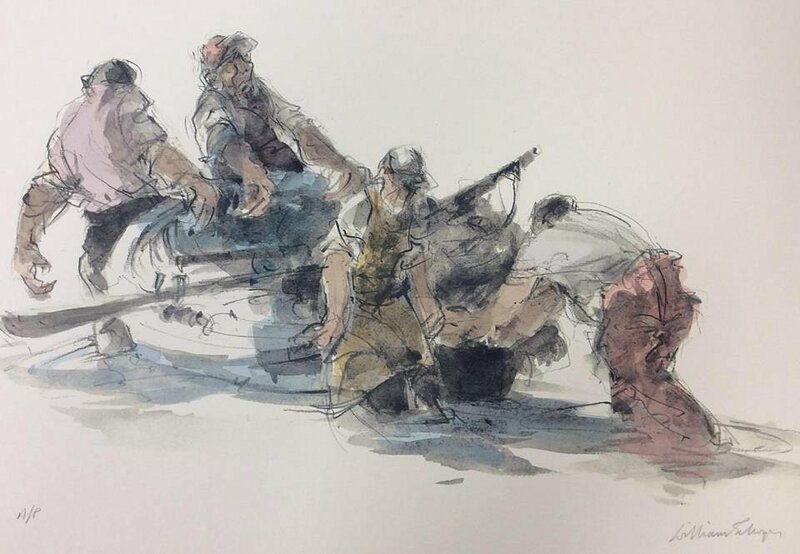 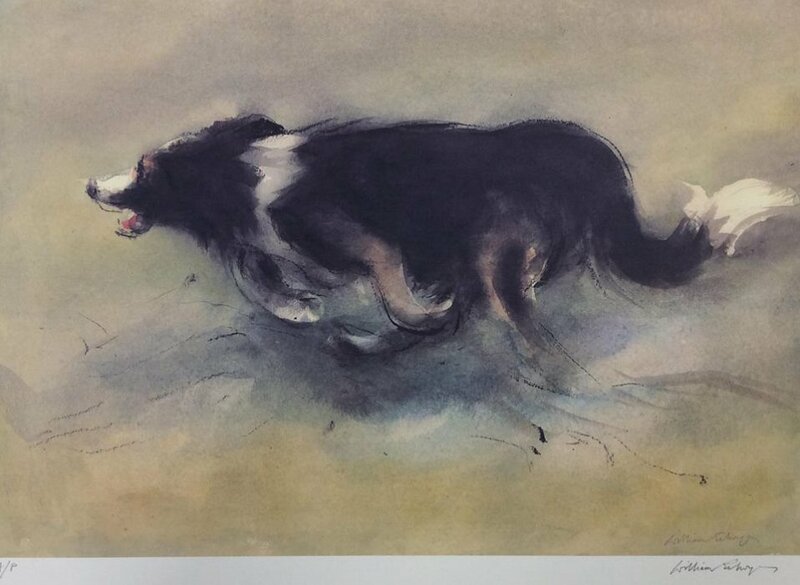 His art is centred on the landscape of Gwynedd, its farm workers and fishermen. 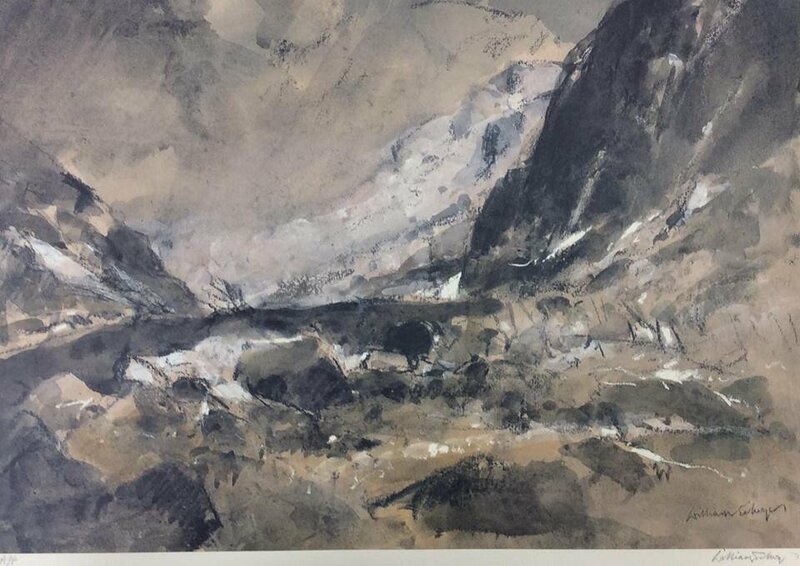 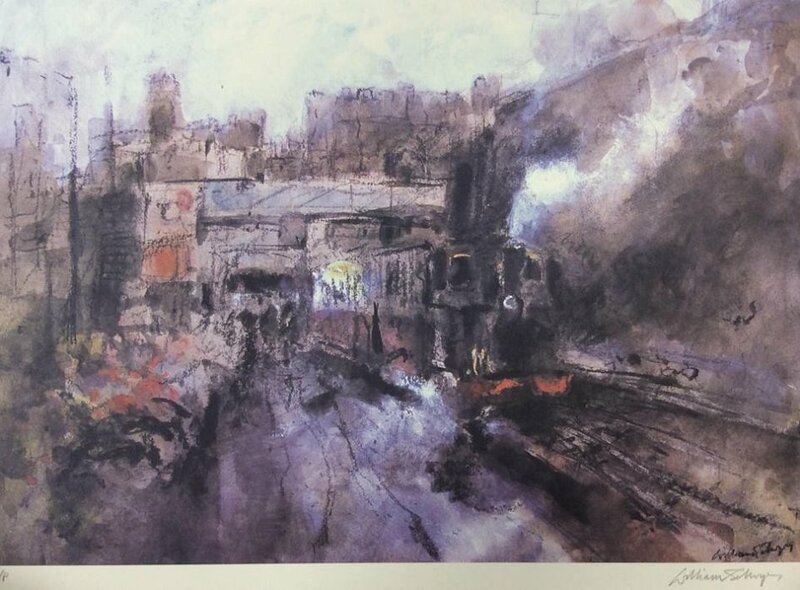 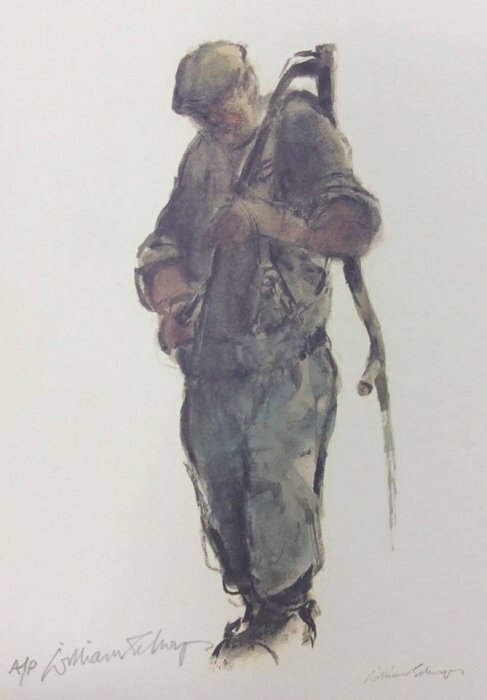 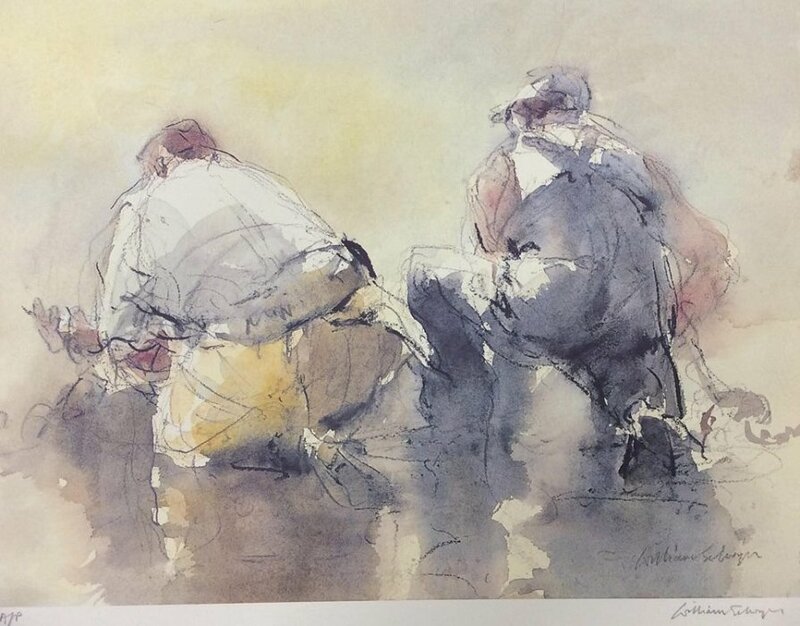 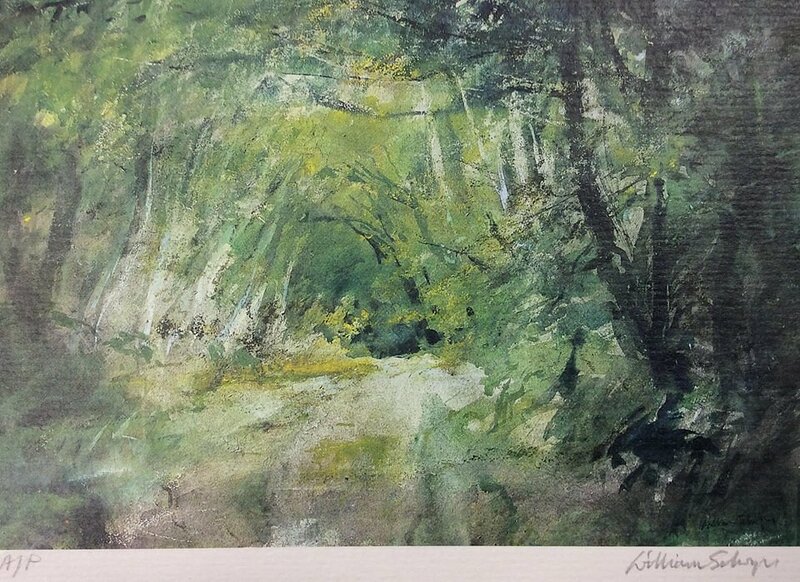 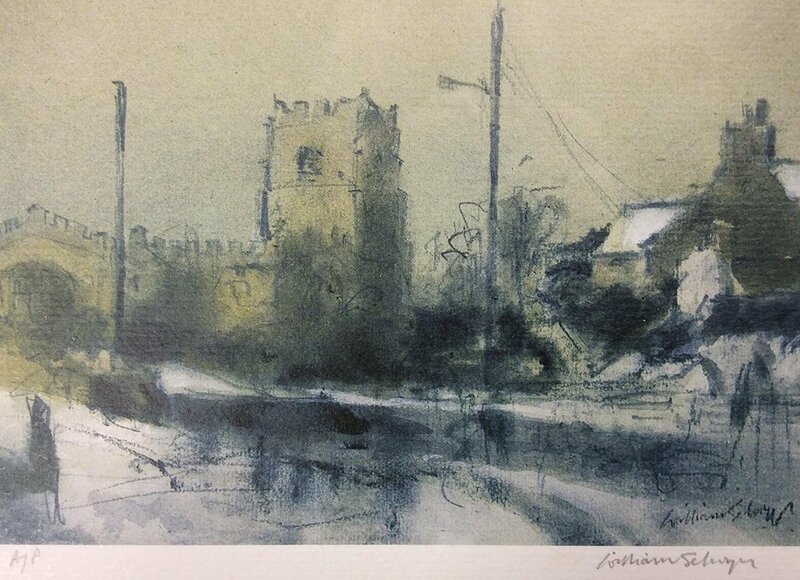 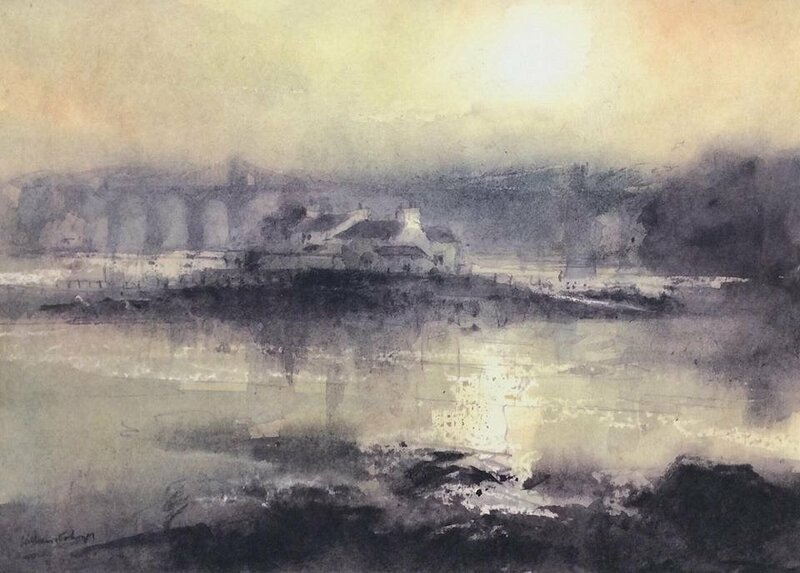 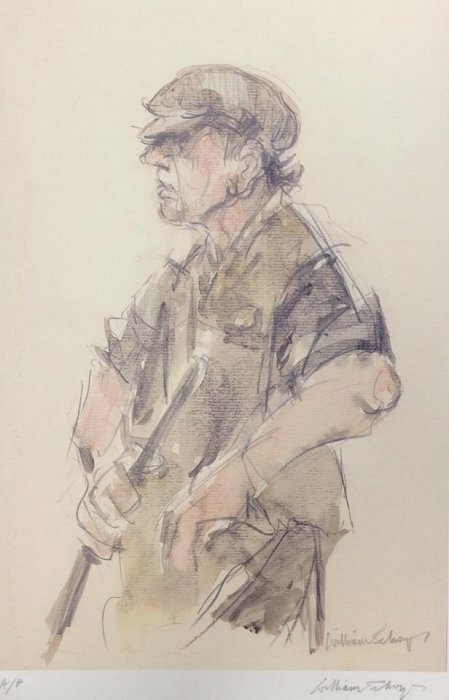 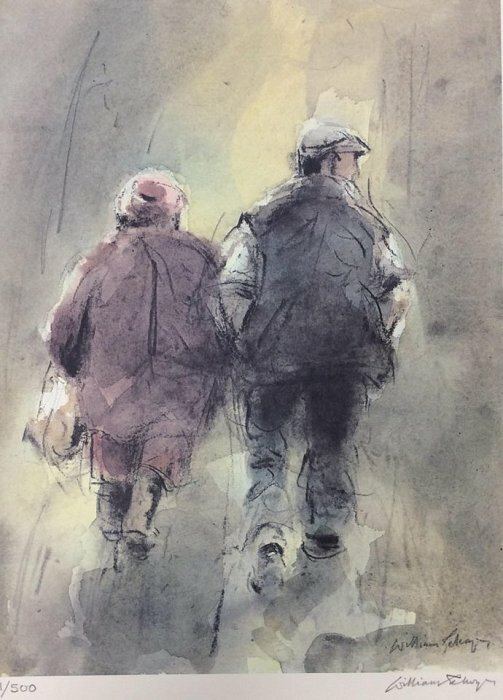 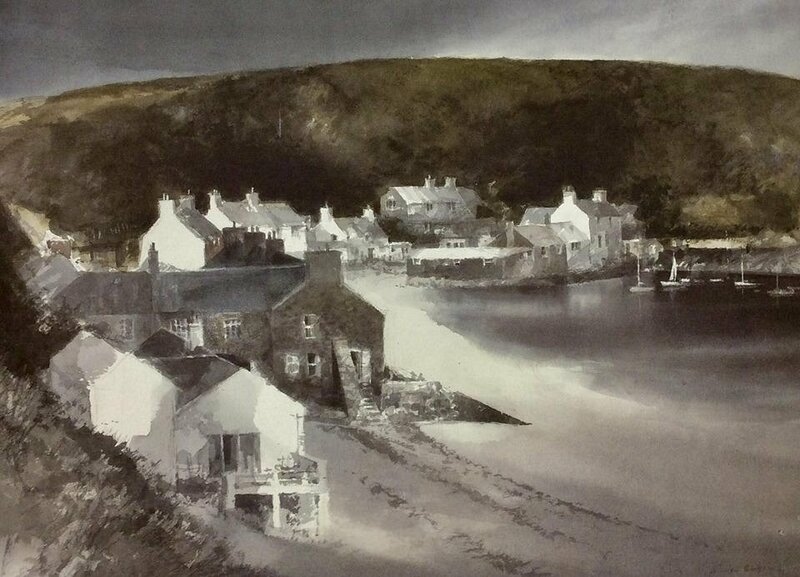 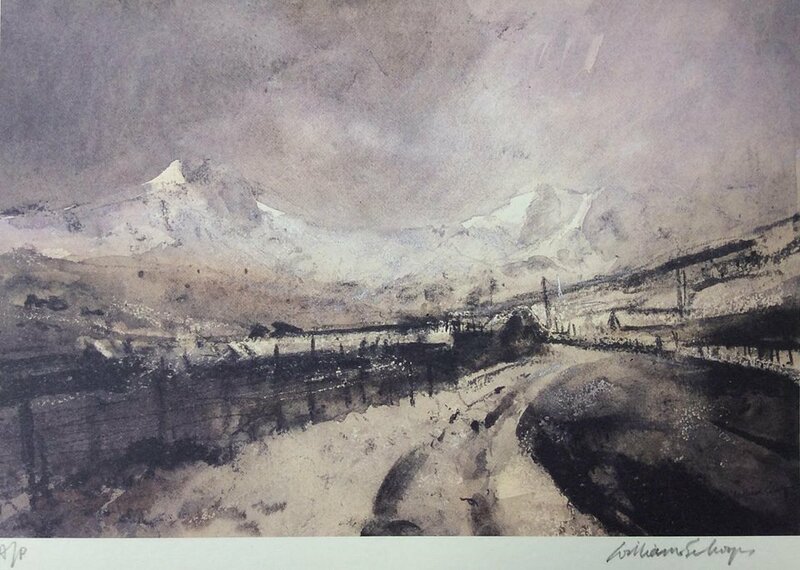 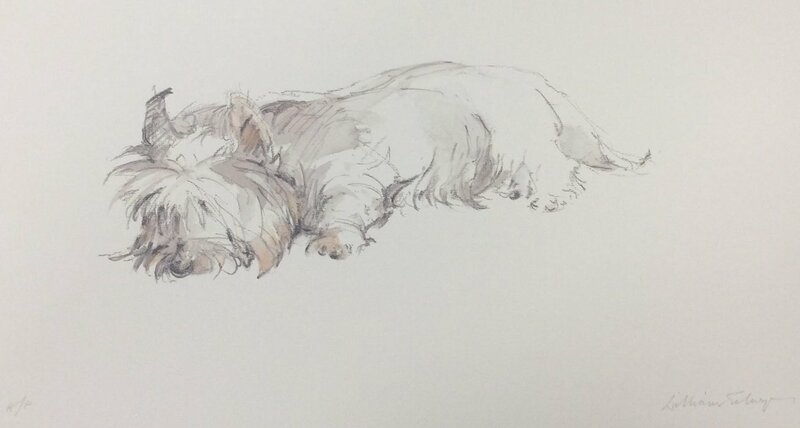 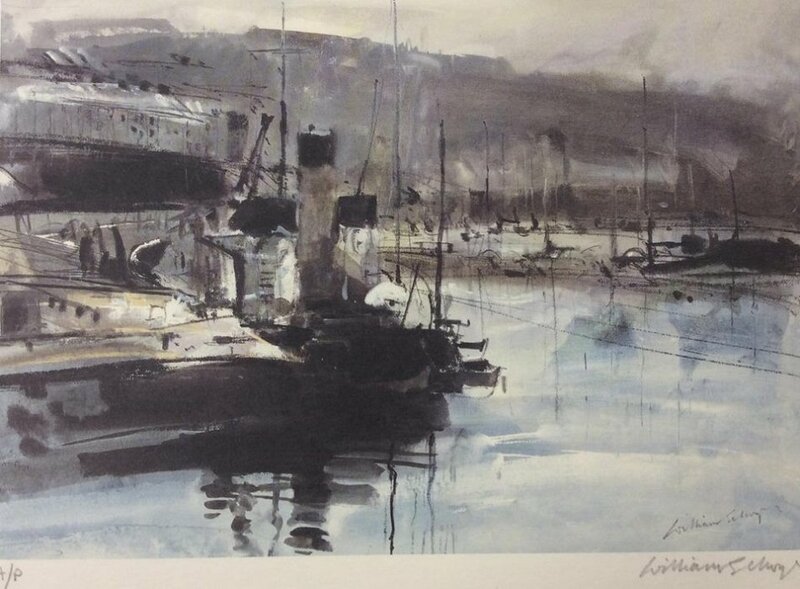 He is a member of the Royal Cambrian Academy, a winner of the Singer and Friedlander/Sunday Times 11th Watercolour Competition Exhibition in 1998 with his watercolour of Llanberis Pass. 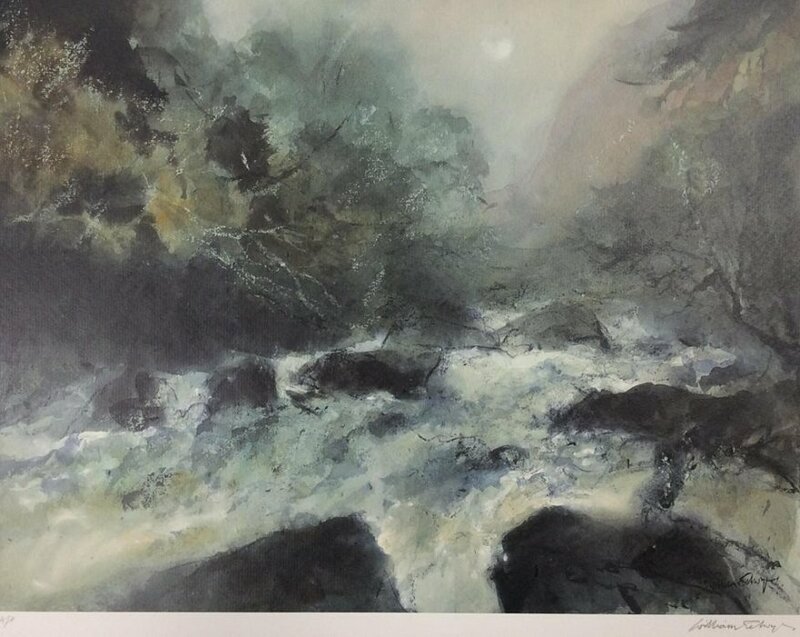 Welsh Artist of the Year in 2001 and winner of Spirit of Llyn 2003.